Honestly, I didn’t know what a wellness routine was 4 years ago. Keep it simple… first just start drinking more water and adding healthier foods.  Extra support like supplements and other favorite targeted oils! ☠️ Make simple switches to non-toxic options – Thieves Household Cleaner, soap, YL personal care, etc. A simple rhythm and routine can change your life! We are MUCH healthier than we were 4 years ago and much more aware of CHOICES. What do you want to learn? Need help? ASK!!! A deeper look- Make simple switches of chemicals you use in your home (you’ll be amazed) Download the Think Dirty app and scan labels and make a plan to replace a few things at a time. We ditched sprays, chemical candles, fabric softener, plugins, etc. The average woman applies 300 chemicals in a DAY. That’s very taxing on the body. Read labels and add more good. 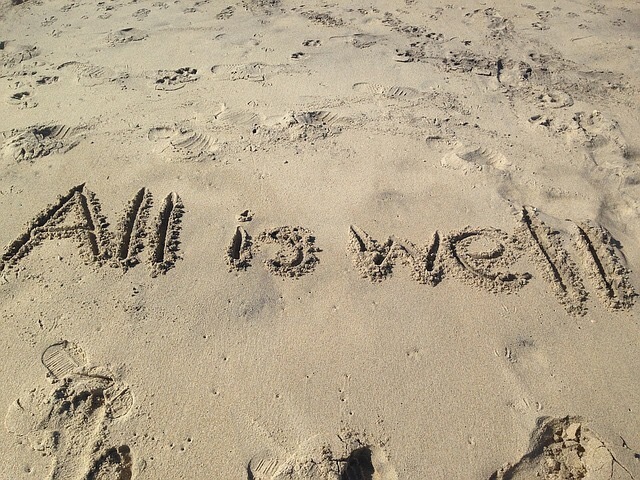 Also focus on a wellness routine – I had no idea what that was 4 years ago – I’m so thankful now. We started focusing on giving our bodies more of the good and less of the bad so we could boost our immune systems and STAY well instead of always scrambling around in sickness. We still occasionally get sick, but not very often. 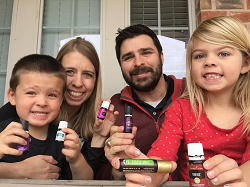 Keys – daily probiotics, Young Living essential oils & supplements – we diffuse every night for immune support & relaxation, regular chiropractic visits, we switched out soooo many things in our house – we now use non-toxic Household Cleaner, soap, hand purifier, better personal care products, etc. That’s a start… basically we learned to switch our mindset and ask “is this helping us (especially our kiddos) stay healthy and well?” and switched out the things we could control that weren’t. Definitely not 100%, BUT we haven’t been to the doc in 4 years for anything other than well checks…. before these changes we were there 8 times in a year (or more). It feels amazing to be empowered. 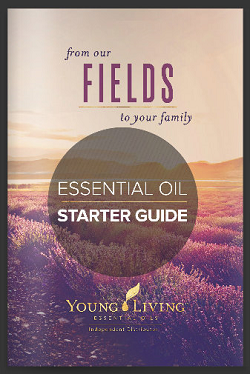 Young Living Essential Oils are a MUST in our daily routine – order your “wellness toolbox” aka Premium Starter Kit today. 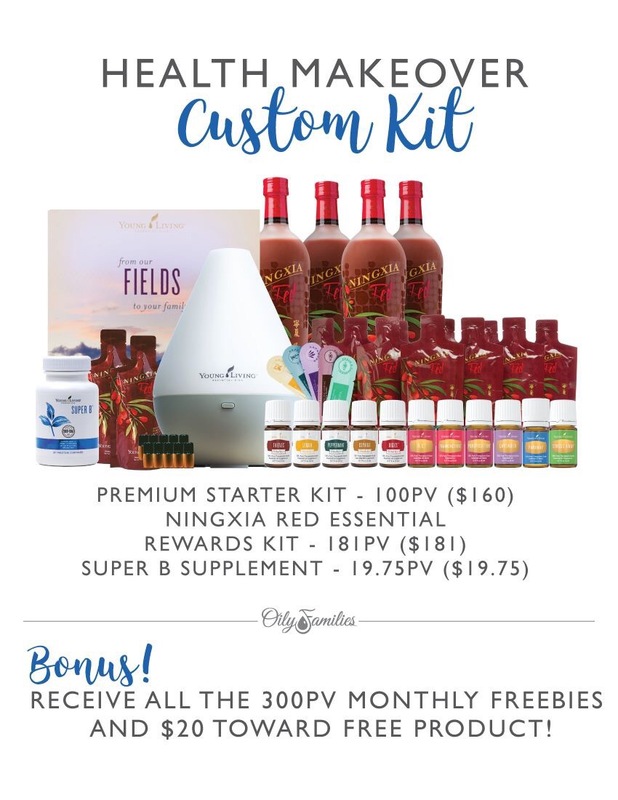 Or dive in for a total health makeover with this custom kit option to jumpstart your WELLNESS this year! !